Home » Going beyond managing sleep disorders: A challenge for health professionals. Is managing sleep disorders enough? Current healthcare delivery in sleep is very focussed on diagnosing and managing sleep disorders, but is that enough? Should we go beyond that and help people achieve sleep health? There is increasing evidence to suggest that in most areas of health we need to go beyond treating disorders when they arise to support overall health and well-being. Patients come to see us wanting good health, not just management of their disorders, so we should work with them to help them improve their sleep health. 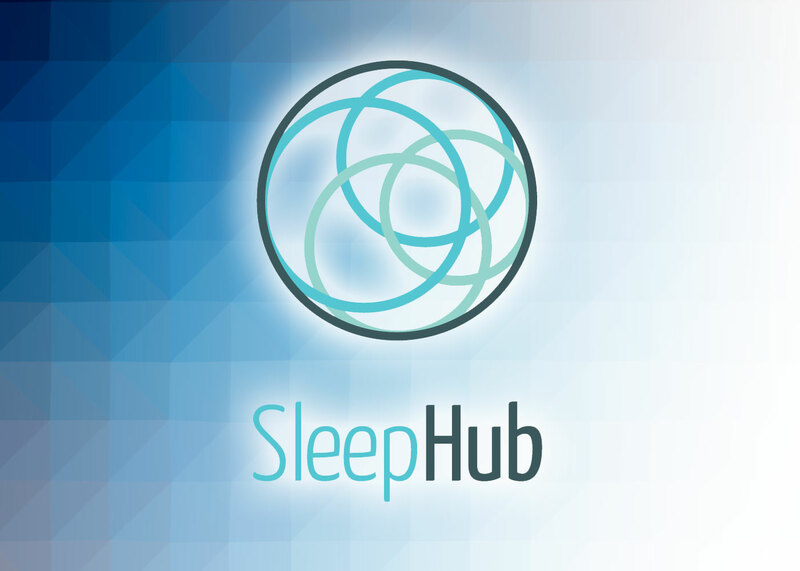 At SleepHub we believe sleep health is more than managing sleep disorders, and providing information and resources to promote sleep health is one of the reasons for us to develop SleepHub. This type of definition expresses sleep health as something positive to work towards and something that could be measured in people with and without sleep disorders. In healthcare, too often the focus is on managing disorders when they arise, or cause ill health. 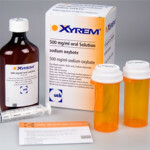 However, a better model for keeping people well is to look at can be done either before disorders develop or to prevent disorders from causing significant impact or ill health. This concept of aiming for health rather than just treating ill health can be applied to managing sleep. I can certainly identify with this, as the field of sleep medicine is largely focussed on diagnosing and managing sleep disorders. My training throughout medical school, then specialist training was very focussed on managing disorders and treating individual episodes when people were unwell enough to need hospital care. My early years as a specialist, working in the public hospital system continued this focus, treating ill health, but once people were discharged from hospital having little opportunity to work on restoring them to health or helping them prevent becoming unwell again. 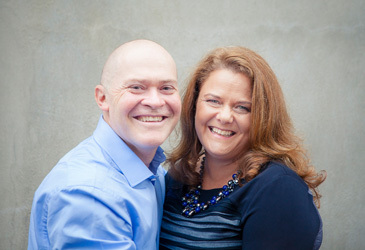 Since changing to working in private practice, I’ve been able to focus more on promoting sleep health both in people I see in the practice, and as an advocate for sleep through research, teaching and working with media. Over the last 5 years, working with the team at Golden Door Health Retreat Elysia, has taught me a lot about focussing on health and maintaining health. That is an area that Western medicine hasn’t done particularly well. But the focus is beginning to shift, with a recent commentary in the New England Journal of Medicine discussing the importance of looking at what people do at home in their day to day lives, and using this to better understand factors contributing to their health and opportunities for improving health. The shift in focus from managing sleep disorders to optimising sleep health reinforces the need for the healthcare industry to think outside the box and move away from the traditional model of just managing problems when they arise. Each of these measures has been shown to be associated with health problems if they are not adequate, and can be fairly easily measured, so lend themselves to being used as a simple scale. In our logo we have used an encompassing outer circle to represent the sound mind and sound body that enables healthy sleep. The 4 inner, overlapping circles represent each of the 4 above areas that need to be addressed to achieve a sound mind and body, and through that healthy sleep. What does sleep health care look like? When the focus is on sleep disorders, people can be categorised as either having or not having a sleep disorder. Their progress is measured by measuring the disorder, for example with sleep apnea, how many times they are having sleep disturbed by breathing per hour, and the aim is to reach a point where the disorder is ‘managed’. At that point people are considered to no longer be suffering from a disorder and no more needs to be done. If the focus is changed to sleep health, the sleep disorder can still be diagnosed and managed, but once it is controlled, there is still more to do to optimise health. The next steps are to look at sleep using a framework such as the SATED scale which focuses on sleep characteristics, or a broader approach such as the one we advocate at SleepHub to promote sleep and overall health. This approach requires education and a health promotion perspective, but gives people a positive goal to build towards to improve and optimise their health. It also recognises the interaction between sleep and other aspects of health, and the positive flow-on effects sleep health can have. 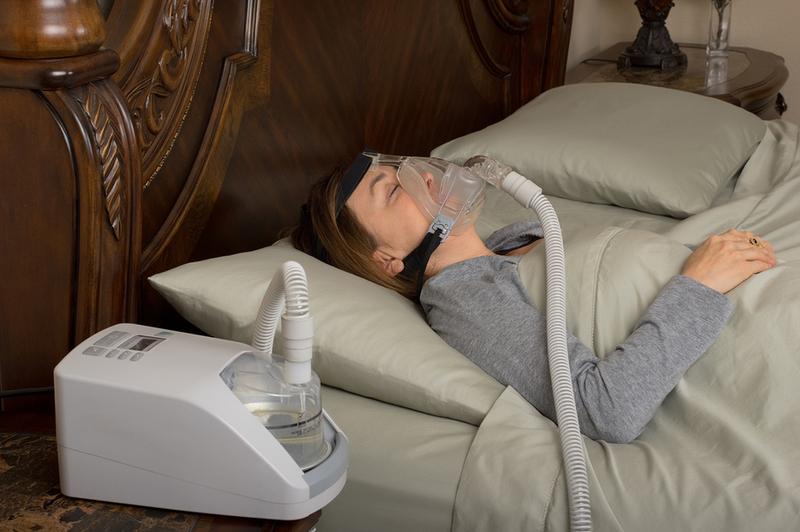 Managing sleep apnea: Treatments like continuous positive airway pressure (CPAP) are very effective at managing sleep apnea, so if people are able to use the treatment managing sleep apnea can be straightforward. However, many people I see with sleep apnea are still overweight, not sleeping enough, unfit or not managing other aspects of their health and sleep. A sleep health approach could then incorporate strategies to work on getting enough sleep, managing stress to improve sleep quality and introducing exercise. Managing insomnia: Often the goals in managing insomnia are very sleep oriented. More minutes of sleep, less awakenings or a feeling that sleep is deeper. It can also be focussed on treating individual episodes when they occur, often with short term use of medication. 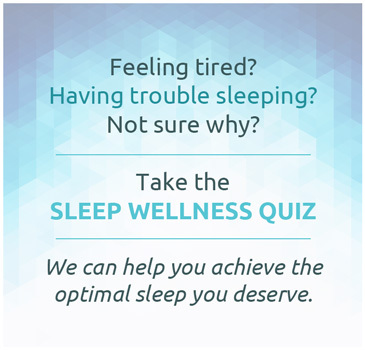 An approach incorporating the principles of sleep health may also incorporate strategies to increase energy levels through the day using exercise and /or nutrition, and educate people on relaxation or stress management techniques they could use to help manage subsequent episodes of insomnia. Managing circadian rhythm disorders: In addition to using tools like light and melatonin to improve the timing and regulation of sleep, a sleep health approach would educate patients on the impact of the circadian system on other body functions such as metabolism, weight and mood regulation. This would give added incentive and understanding for the reasons behind maintaining regular entrainment of the circadian system as a tool for not just improving sleep but optimising health.